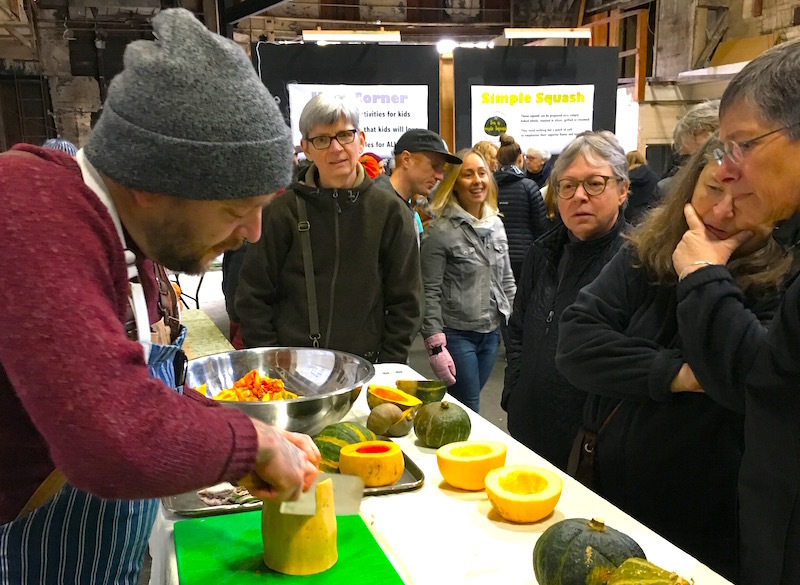 It's all squash, all the time here at Good Stuff NW…or so you might surmise from the preponderance of Oscar-worthy starring roles that winter squash has been playing in recent posts. Much of the blame for this cucurbit-heavy obsession can be laid at the feet of the fellow in the video above, the estimable Chef Tim Wastell and his henchperson/enabler Lane Selman of the Culinary Breeding Network. Tim Wastell showing proper squash butchery technique. A couple of years ago the pair held a Squash Party for which Tim concocted a mind-blowing squash ice cream that disrupted the comfy little niche I had created in my mind for winter squash. I came home and immediately made a winter squash sorbet and, damn him, it was stunning! It also began my quest for what else this herbaceous vine might be capable of. Selman and Wastell recently held a Squash Sagra in which Wastell demonstrated squash butchery to a rapt audience. It's also where I learned of a series of videos of Tim making fabulously simple dishes using these much-maligned gourds. Filmed by my friend Jeremy Fenske, they are short and sweet and sure to inspire you. 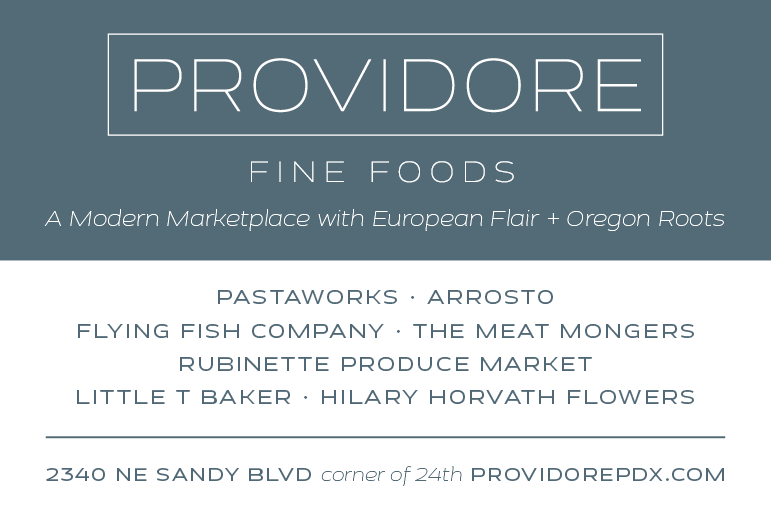 And, I hope, to blow apart that little niche you might have for this amazing food. Get the recipe for Squash Cacio e Pepe. Find more squash recipes here.